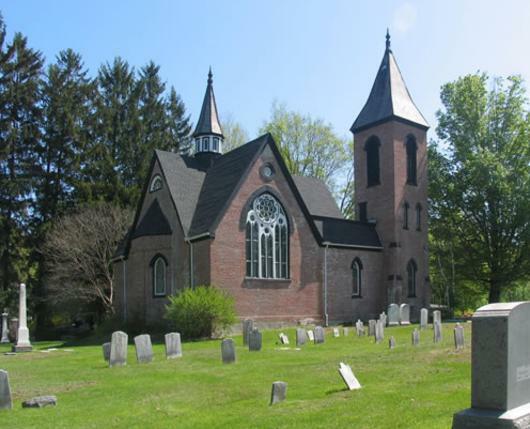 The Slate Belt Museum is housed in the historic old Mount Bethel Presbyterian Church, originally constructed in 1836 and rebuilt in 1884. 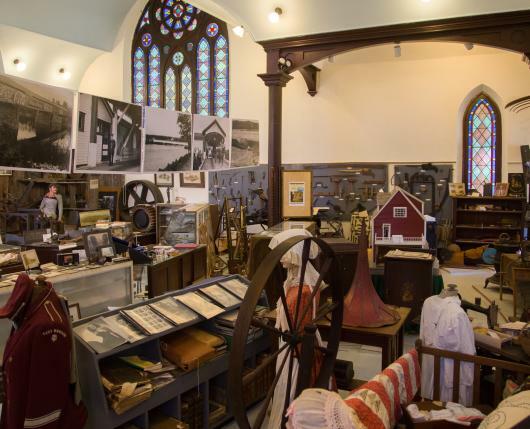 The colorful stained glass windows and gothic architecture make the museum a well-known landmark in the Slate Belt. 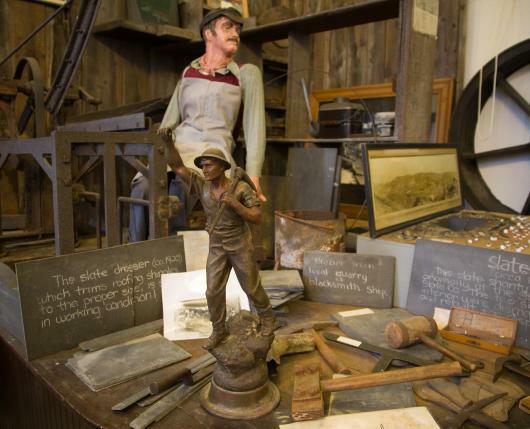 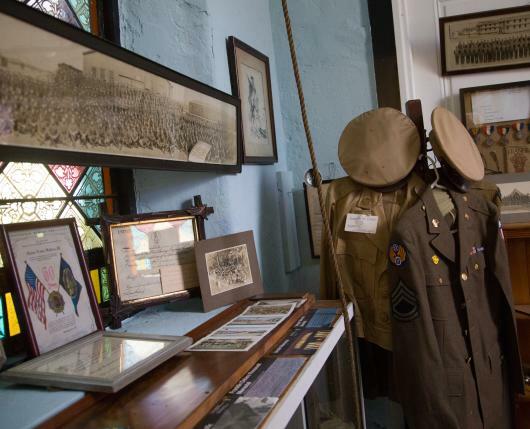 Exhibits include the museum's complete collection of the famous HOMEFRONT magazine, which is available for research by visitors, as well as the extensive collection of Indian artifacts, cigar-making display, country physician's tools, and the reconstructed slate quarry display with its unique and fascinating collection of slate art.